Alianza del Pacífico: www.alianzapacifico.net (English) A valuable source of information on the most recent works of the Pacific Alliance, its different bodies and technical groups. It includes basic economic information on the integration scheme, the programs and projects in place and the schedule of activities and events planned. It is a good way to keep informed on what the Pacific alliance is working on. It includes information on the progress and activities of the Pacific Alliance Business Council that is a High Level Group comprised by entrepreneurs from the different members. 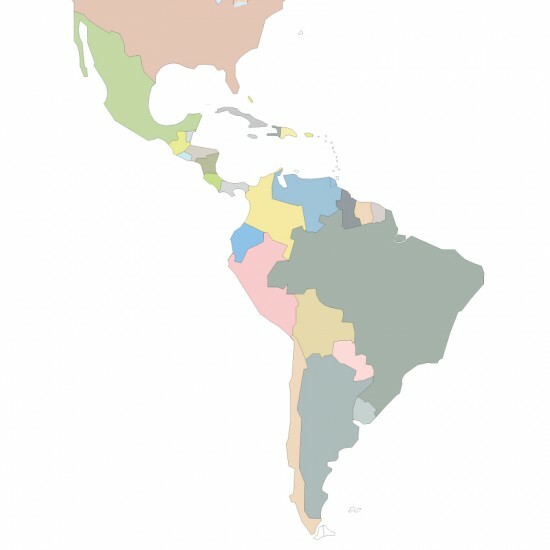 Sela: www.sela.org (Partially English) Current source of information by the Latin American and Caribbean Economic System. It provides information on the various activities conducted by SELA on three core areas: intra-regional relations, extra-regional relations and economic and technical cooperation. Up to today source that provides insights on the political developments in Latin America and the different countries within the region. It addresses issues concerning the domestic agendas of states and relevant news of sub-regional blocs with brief analysis into the impact that different events have for the future prospects of the region. Inter-American Development Bank-INTAL (The Institute for the Integration of Latin America and the Caribbean) www.iadb.org (English) This is a unit of the IDB that provides technical support and assistance to the integration schemes in Latin America. It produces useful statistical information, it gives access to texts of the integration agreements in place and provides research documents with a view to contribute in the development of public policies. Information on training and events held by INTAL is also available on the web site. Regional Integration knowledge system: RIKS Platafform (English) www.cris.unu.edu/riks It provides information and data helping researchers and practitioners studying and assessing regional integration processes world-wide. It includes a new section and a research section where you can find journals and working papers related to regional integration. An excellent source of information for the ones that want to go into the details! We hope it can soon provide information on the Pacific Alliance.